The ProMover seal helps fight rogue operators and improves the industry’s image with consumers, media, regulators and legislators. 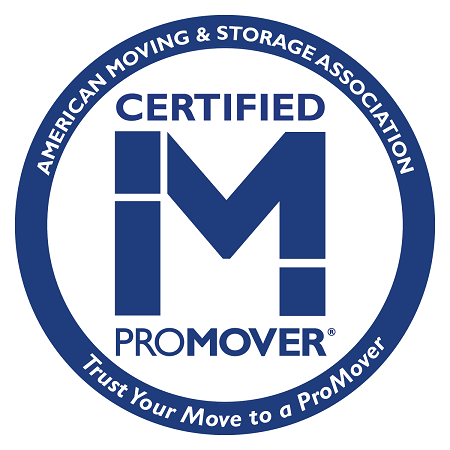 ProMover certification shows that a moving company meets strong standards for safety and professionalism. The logo also gives consumers a starting point when they look for professional movers.